Just because they have special needs shouldn't mean they miss out on all the goodness. 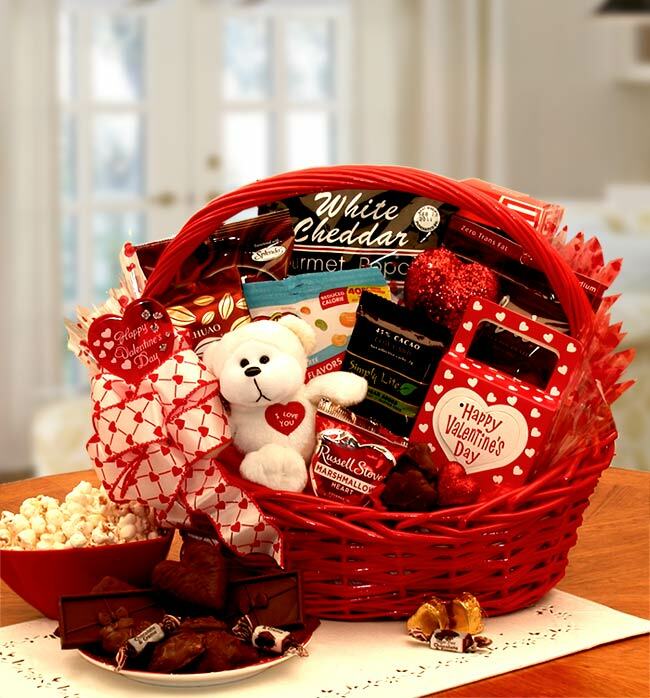 Show them how much you really care with our Sugar Free Valentine's Day Gift Basket. It's safe, really!